2-1-1 is a free and confidential service that helps people find the local resources they need. We’re here for you 24 hours a day, seven days a week. Delaware 2-1-1 connects families with the community-based resources they need to thrive – resources that can put food on tables, keep lights on or even provide clothes after a house fire. This help is provided so that families can keep moving forward. Those who reach out to 2-1-1 are connected to trained, bilingual agents who provide information on services and referrals to programs aligned with the individual’s specific needs. 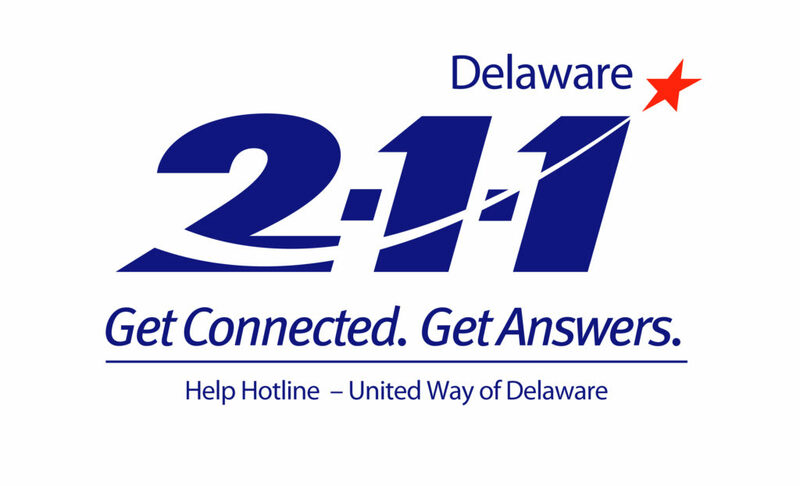 Delaware 2-1-1 has provided resources to over 100,000 Delawareans. 2-1-1 is free, confidential and available 24 hours a day, 365 days a year.